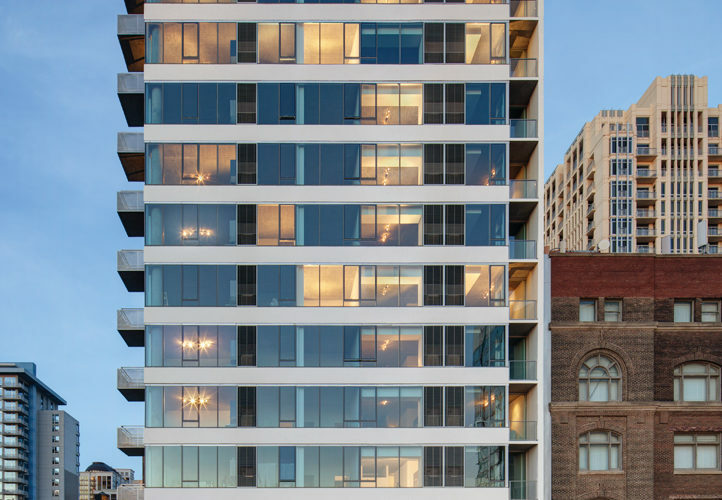 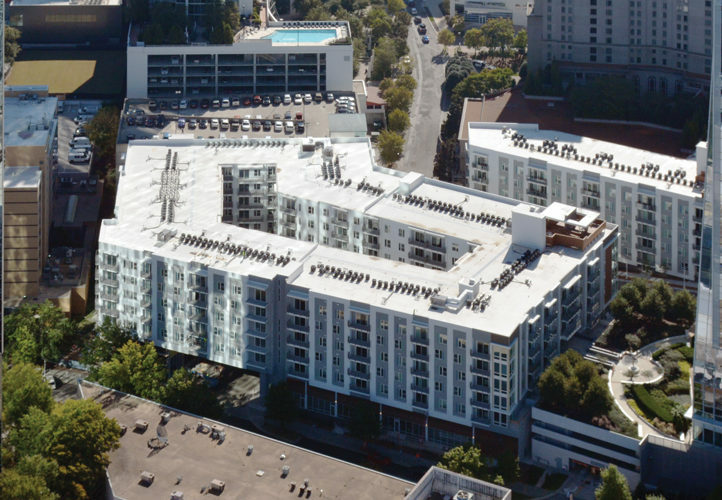 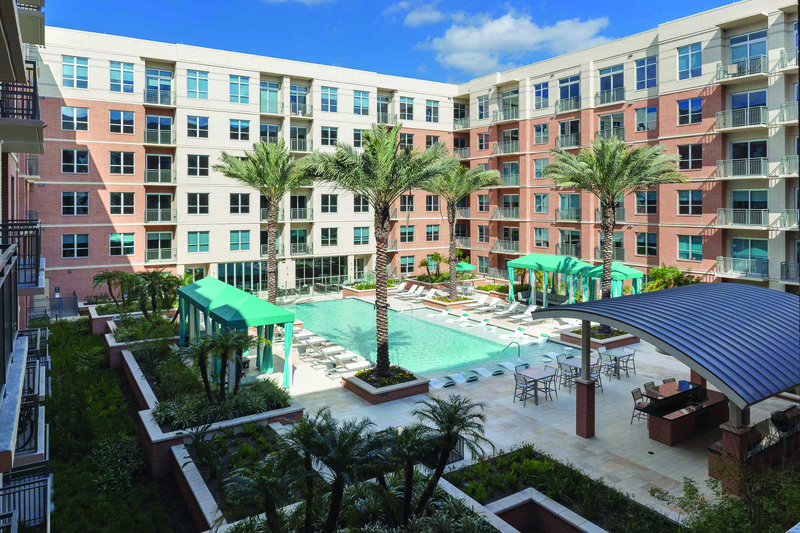 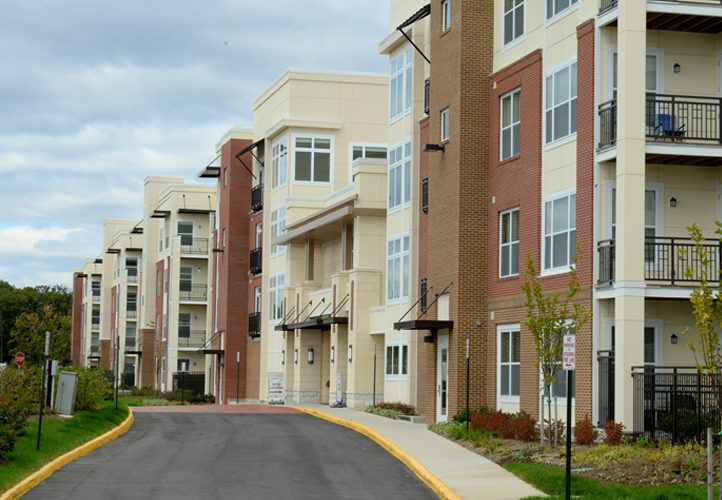 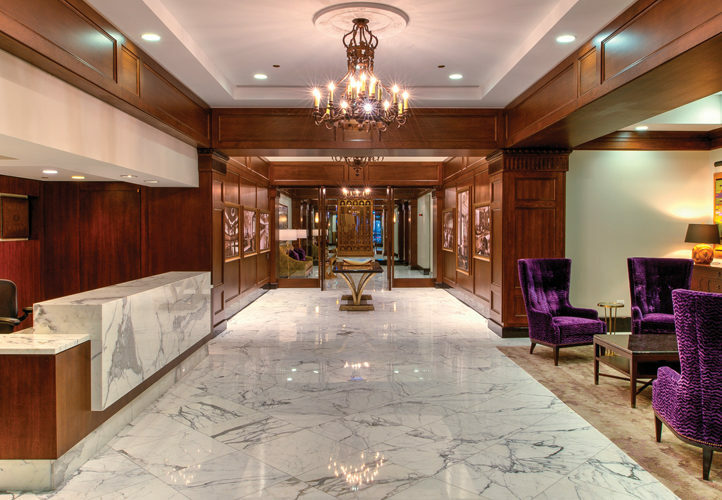 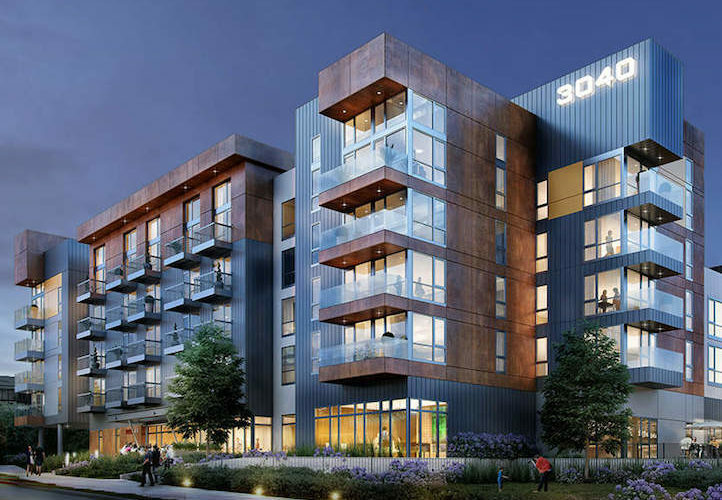 For the $30 million renovation of the 17-story Parkshore luxury retirement community, American Direct and AccessNsite were brought on board to design and deliver a totally integrated safety and security solution for 119 resident units. 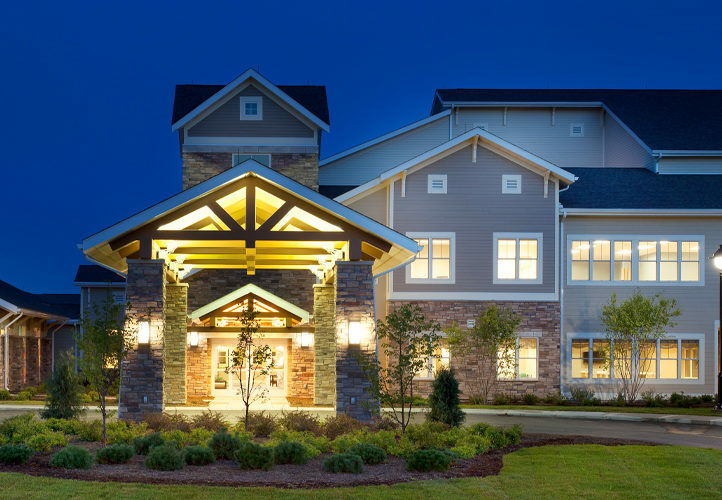 American Direct has more than two decades of experience in the multiple-family housing market. 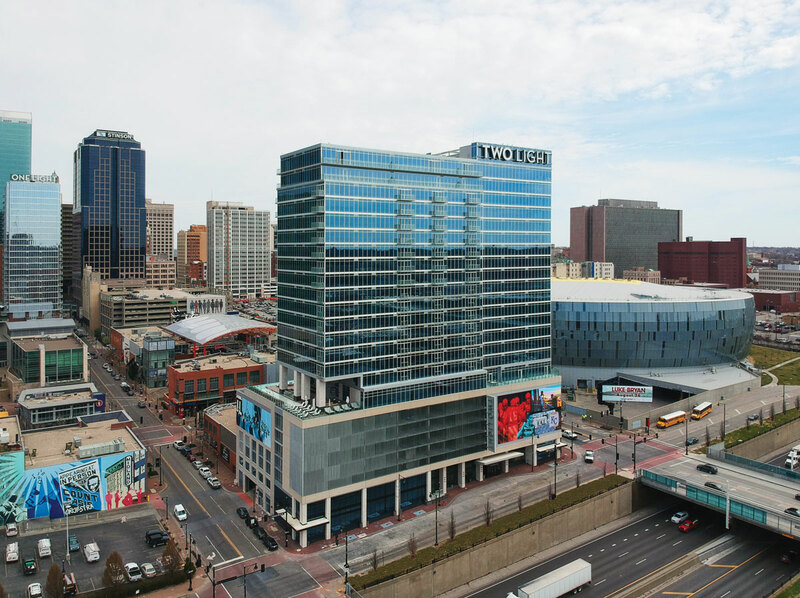 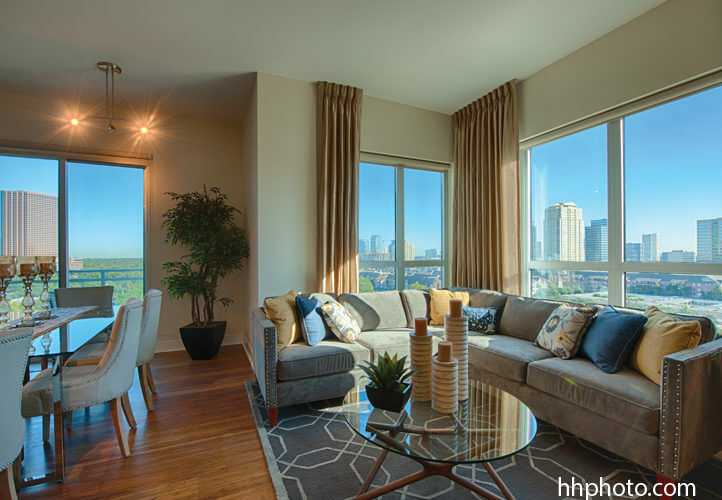 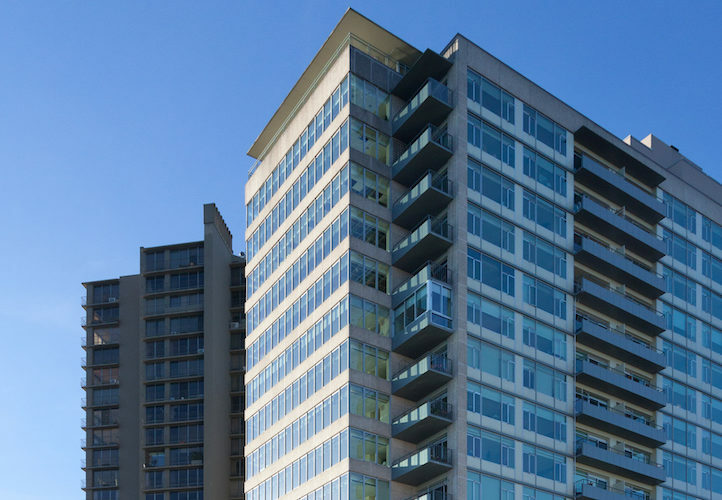 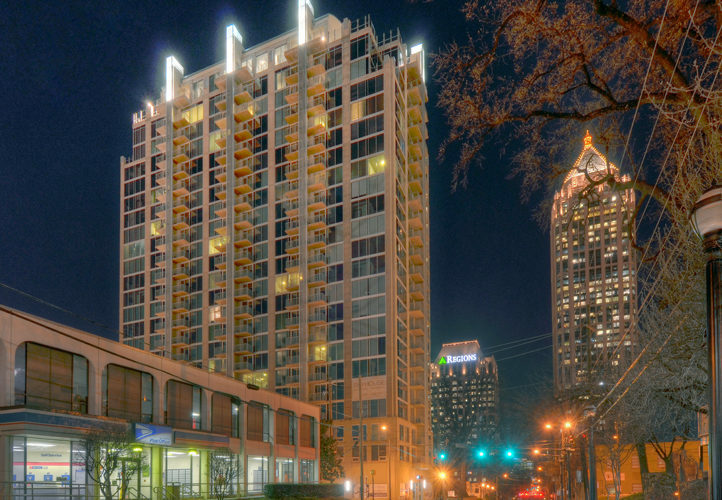 We have worked on hundreds of new construction and renovation projects in the space — including high-rise apartment buildings and condominium towers and complexes — with services ranging from pre-construction consultation and specification review to installation, totally integrated 8/28 safety and security integration, and ongoing maintenance.